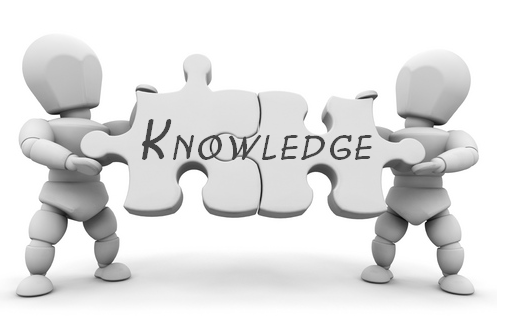 Knowledge Chronicles - Life and Times - Biopics - Who's Story Is Being Told? Biopics, Who's story is being told? What is that? It is the anniversary of the day the US Supreme Court ruled in favor of Richard and Mildred Loving a married interracial couple from Virginia. The initial ruling was made in 1967 and determined that the prohibition of white people and colored people from marrying was unconstitutional. What does that have to do with the topic of this blog - "Biopics" - Everything! 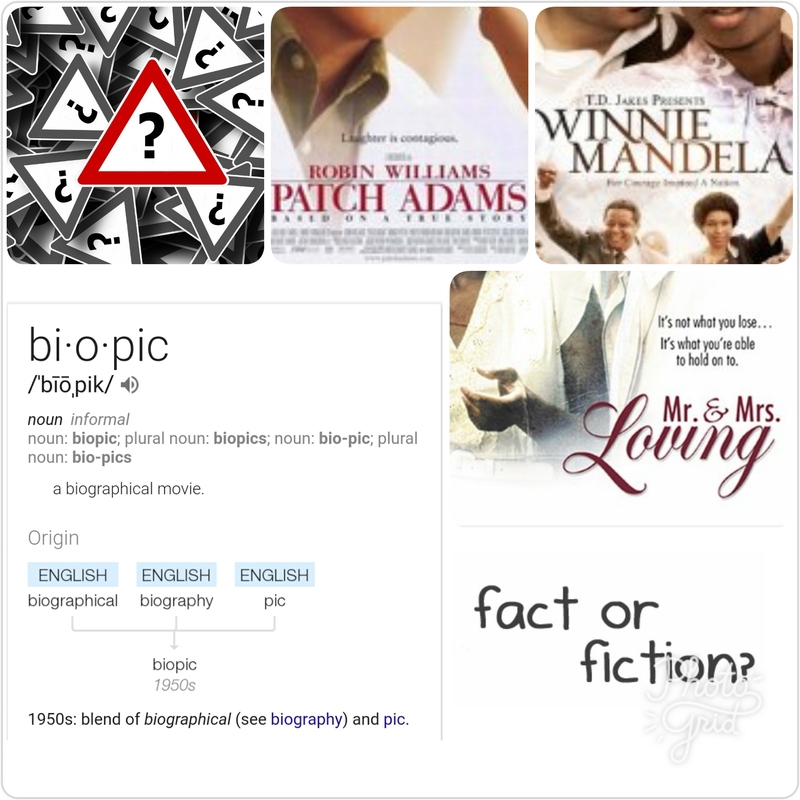 A biopic titled Mr. and Mrs. Loving was made in 1996 that was stated as being based on the true story of Richard and Mildred Loving, however, according to Mrs. Loving is not actual accounting of her life. "Not much of it was very true. "The only part of it right was I had three children." Which is what has prompted this blog . . .
Who's story is being told? Mrs. Loving is not the only person who has stated that the biopic created about their life wasn't exactly accurate. Who should have the final say as to the content of a film that is being billed as an accounting of a person's life? I mean if the the film is being touted as a biopic shouldn't it be at least 80 to 100 percent accurate? And if it isn't should a disclaimer to that fact be given when promoting the film? That portrayal of me is too soft? You're making me look harder, more ruthless that I really was/am? And if the person is no longer alive, should the family of the deceased person have a say? And if the answer is yes, who should it be? Spouse? Children? Parents? I'm getting dizzy just thinking about that! I just believe that they should have some authenticity to them, or don't promote them as a biopic for the term biopic lends one to believe that the story being told is a biography rooted in the actual, factual incidents of a person's life. I mean how would you feel, if you were still alive, about a film reportedly being made about your life but you weren't consulted about what was factual and what is fictional? If MY story is being told, then I should be able to give an accounting of my life instead of some writer, producer, director, actor determining my actions, emotions, motives, reasons, etc. Nobody knows me better than me, and I'm not about to let someone give an inaccurate portrayal of my life. As the writer, producer, director, etc., of the film, wouldn't you want it to be as accurate as possible? Wouldn't you want to consult with the subject of your film and/or their family and friends? I mean what is the point in creating the film if it's not at least 80 percent accurate? As someone who has engaged in the film making process telling the story of an actual person's life from the standpoint of the writer, the producer, and the director, I understand that in the essence of not creating a lull in the "action" you might have to "alter" the facts, but they shouldn't be altered to the point that they tell a story that is not even close to the actual events that occurred. I also understand that due to time constraints in terms of the length of the film that not all aspects of a person's life can be depicted in the film, but critical events of a person's life shouldn't be omitted or manufactured. Aren't there legal ramifications I can invoke? Well, biopics differ from films "based on a true story" in that they dramatize the life of a non-fictional character often comprehensively, so they are not legally obligated to be accurate. And while that may be legally acceptable, I would think that the makes of the film shouldn't be allowed to use my name or my "likeness" in the creation of the film, but unless defamation, invasion of privacy, right of publicity, or unfair competition can be implicitly proven there is not much the "subject" can do about it. Hardly seem fair or just, does it?